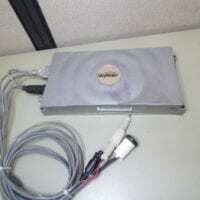 We recently acquired a lot of parts from a distributor reducing excess inventory. 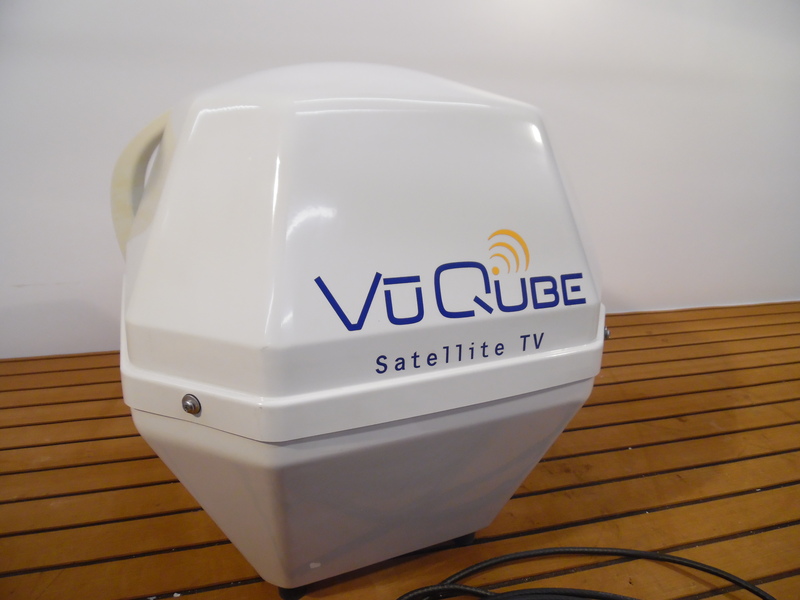 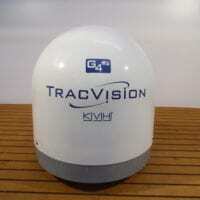 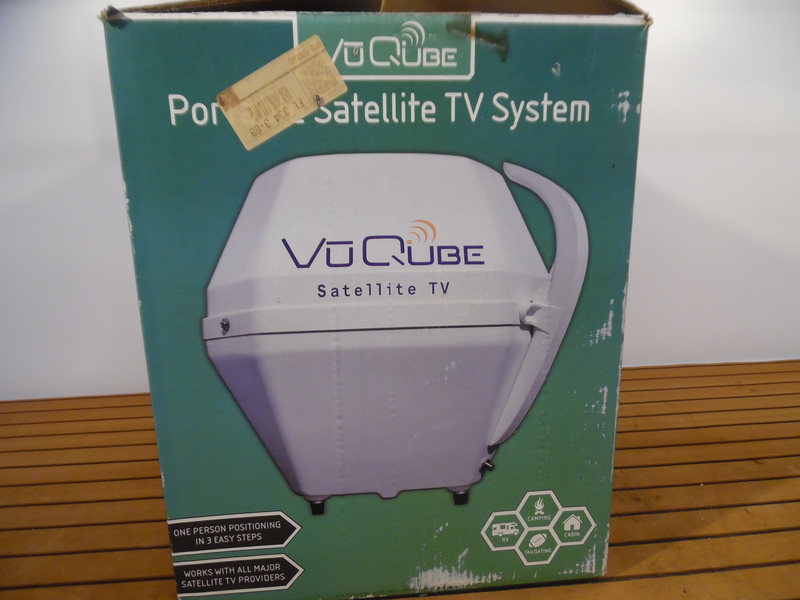 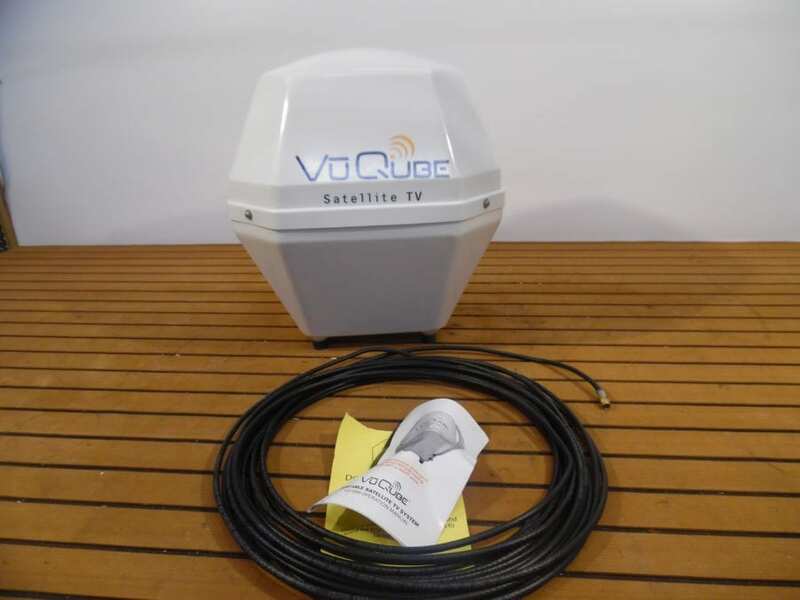 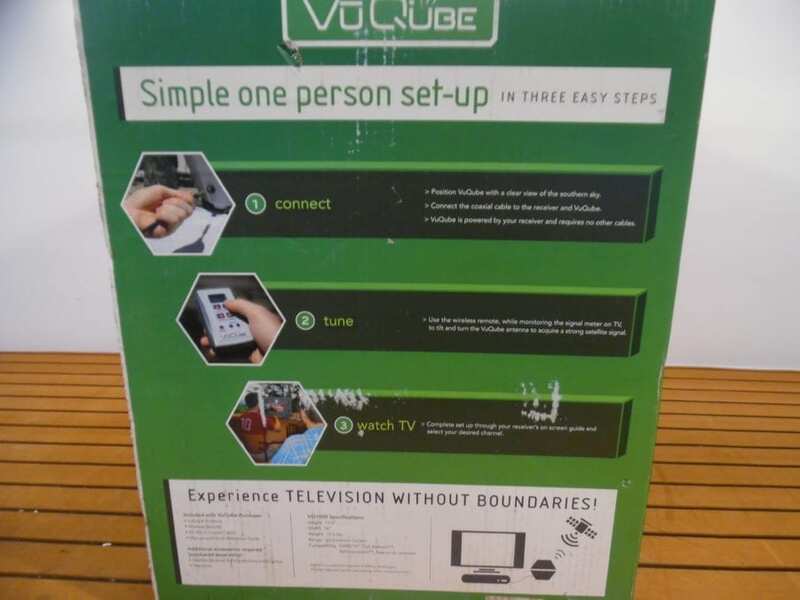 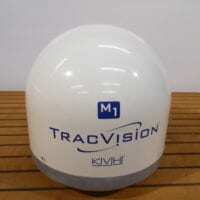 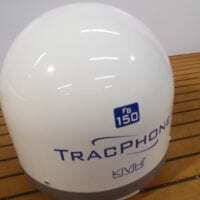 THIS IS A VuQube VQ1000 PORTABLE SATELLITE TV SYSTEM. 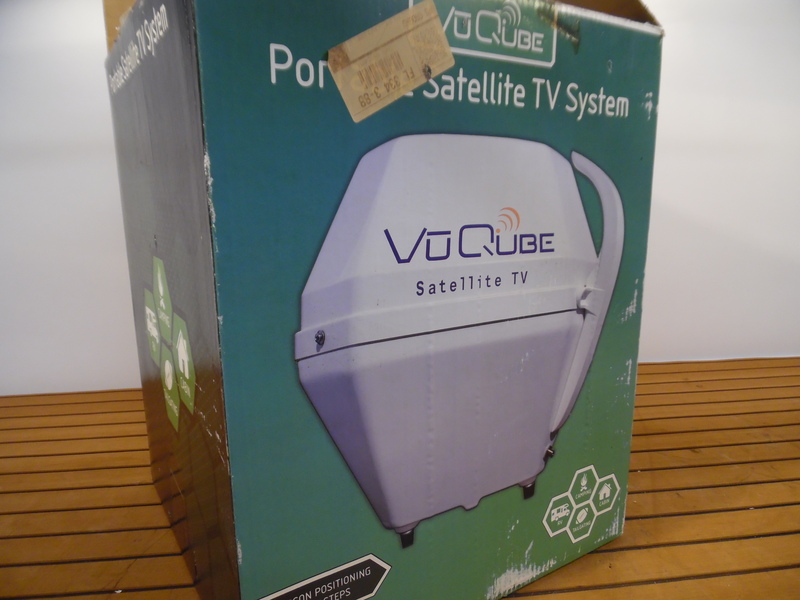 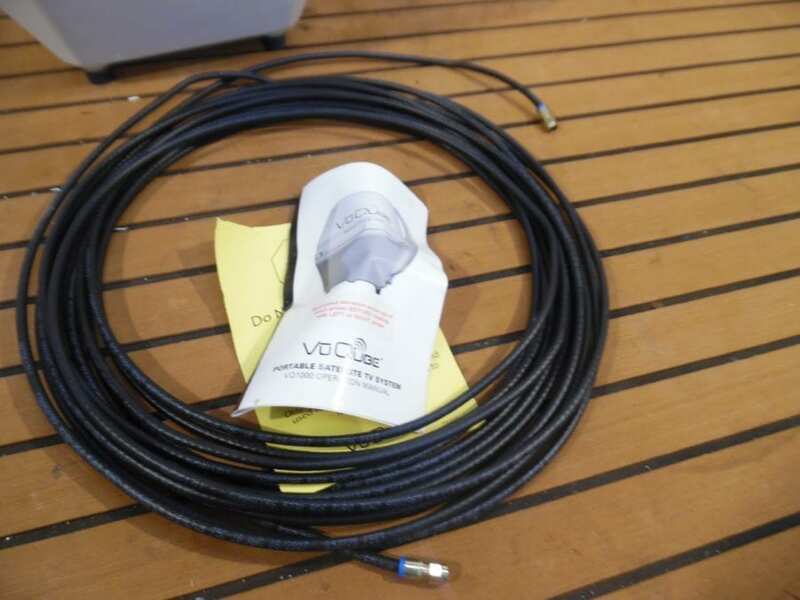 COMES WITH w/ 50′ COAX CABLE AND MANUAL. 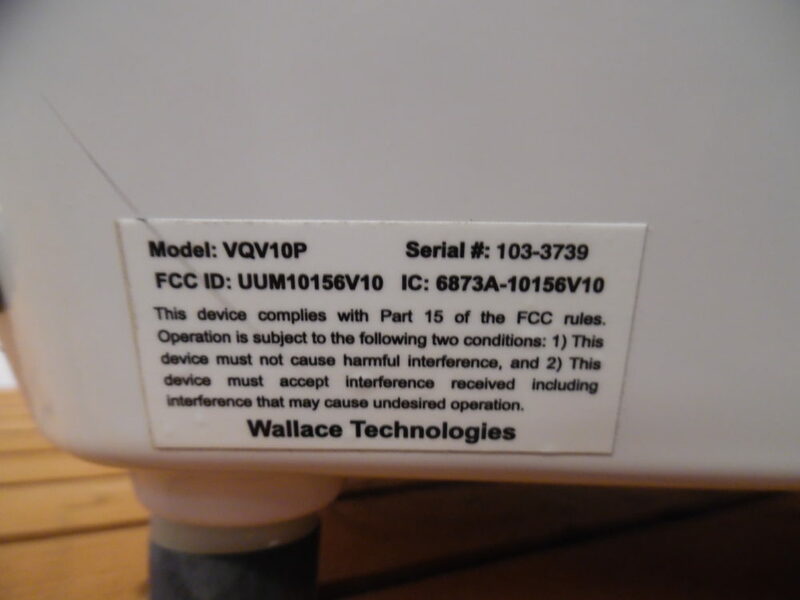 Shipping free in the US, NO INTERNATIONAL SHIPPING ON THIS ITEM, NO EXCEPTIONS.